Hi, I am Prof. Dr. Can Alper CAGICI. 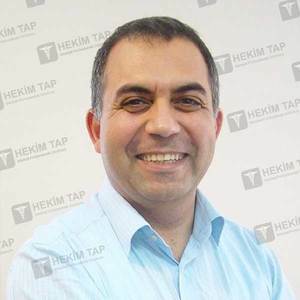 I am an attending Otorhinolaryngologist, Head and Neck Surgeon at Baskent Medical School, which is the one of the major medical schools in Turkey. I am also the general secretary of the Turkish Facial Plastic Surgery. I mainly interested in rhinoplasty and facial rejuvenation. All operations and procedures are carried out at Medical Faculty Hospital in Adana. Çox gözəl Həkim və İnsan!! !